Last week Pantone Colour Institute revealed the next 2018 trend to come, as ultra violet became their colour trend forecast for 2018. The purple shade will be THE fashion colour for the next year, as you can expect to see it used by fashion designers in new collections on the runways and displayed in Dubai shops. Trend forecasts suggest that ultra violet will not only be a statement feature in our wardrobes, but in our homes as well, as interior design prepares to go purple in Dubai furniture stores! Keen on keeping up with the trends, we’ve highlighted home design inspiration which showcases the 2018 colour ultra violet. As we particularly like the use of ultra violet velvet crush on armchairs and cushions. 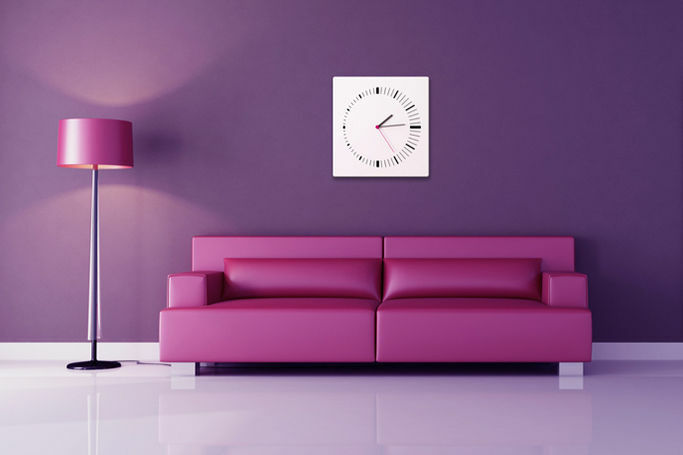 From bold feature walls to coffee cups and even Christmas decorations, we love the vibrant ultra violet trend and can’t wait to start shopping it!